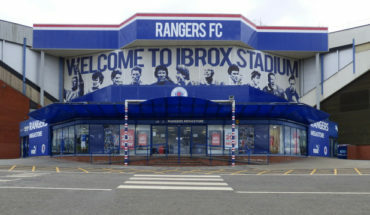 Rangers suffered an unexpected 1-0 at the hands of Livingston in their latest Scottish Premiership fixture this past weekend, and the side will be looking to bounce back tonight when they host Austrian outfit Rapid Wien at the Ibrox. 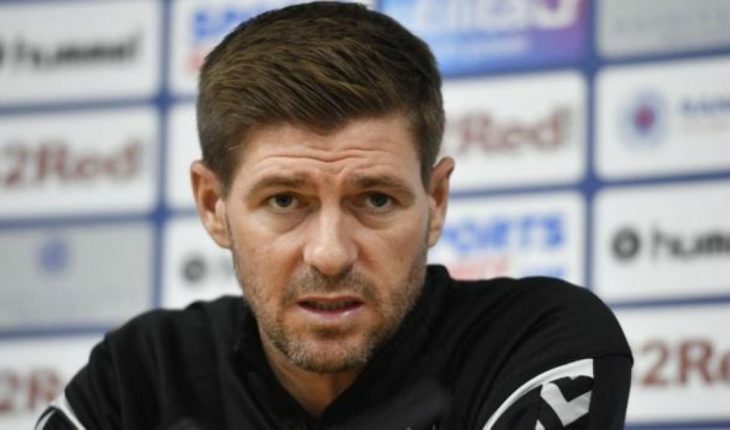 Steven Gerrard’s men began their Europa League campaign with an impressive 2-2 draw with Villarreal last month and will be hoping to pick up another positive result as they are playing at home. Alfredo Morelos and Jon Flanagan will return from their one-game suspension. Gareth McAuley and Ryan Jack are sidelined due to calf issues. While Jamie Murphy is out for the rest of the season with his cruciate ligament tear, Lee Wallace is also out of contention due to his groin injury. Gerrard is likely to persist with Allan McGregor in goal. Connor Goldson and Nicola Katic could very likely be the centre-half pairing tonight. The two defenders have been exceptional at the back so far this season. Borna Barisic’s industry down the left should see him start at left-back. Barisic has the power, energy and drive to make an impact. The Croat made three tackles and one interception against Villarreal and put in a stellar showing at the back. James Tavernier should keep his place at right-back. Andy Halliday and Lassana Coulibaly should get the nod to start in central midfield. While Halliday has been very efficient in catering to his duties at the middle of the park, Coulibaly has the strength and physicality to turn the tables in favour of his side. Halliday made more interceptions (three) than any other Rangers player against Villarreal as he did an excellent job of shielding the back four. He also mustered three tackles and a block, and the fans will be hoping he will be in his elements later tonight. Veteran midfielder Scott Arfield could start as the central attacking midfielder. Ryan Kent is expected to start on the left wing. Daniel Candeias could take his place on the right. Kyle Lafferty could start up top. He scored with the only shot he had against Villarreal, but he could get more opportunities of finding the back of the net tonight. Rangers Preparing Second Bid For Experienced Hearts Striker: A Wise Move By Gerrard? 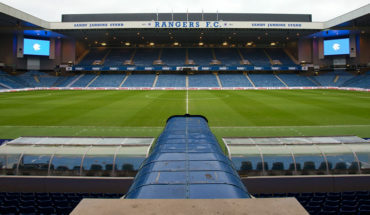 Predicted 4-2-3-1 Rangers Lineup To Face Celtic: Morelos To Lead The Line?